Challenge TB is the global flagship mechanism of the United States Agency for International Development (USAID) to prevent and control tuberculosis. Every year, Challenge TB reports on progress made in TB care and prevention across the 22 countries in which it operates. 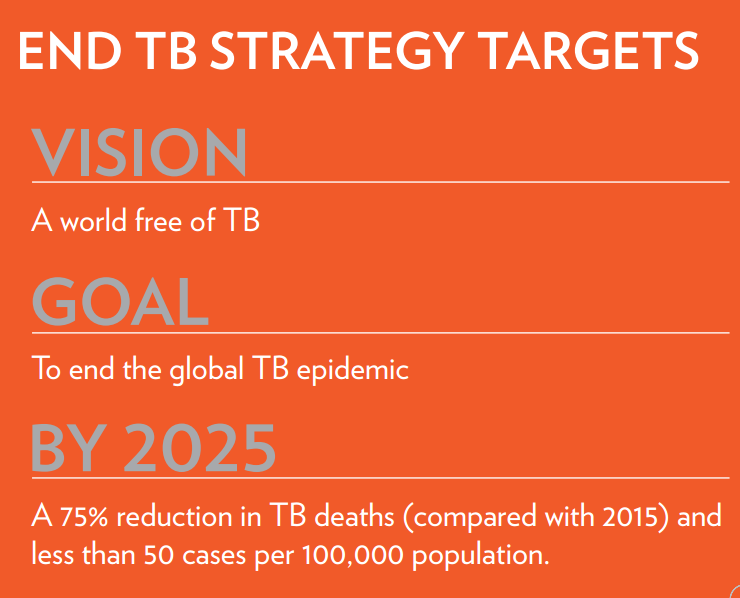 In the second year of the project, Challenge TB (CTB) continued to contribute to the United States Government Global TB strategy (2015-2019) for TB care and prevention by implementing projects at the country, regional and international/global level with the majority of the project’s work being done through country-specific projects. Launched on October 1, 2014, this five-year cooperative agreement (2014-2019) builds and expands upon previous USAID global programs, TB CARE I (2010-2015, TB CAP, (2005-2010) and TBCTA (2000-2005). KNCV Tuberculosis Foundation (KNCV), which also led the aforementioned programs, leads a unique and experienced coalition of nine partners implementing CTB. The coalition partners are: American Thoracic Society (ATS), FHI 360, Interactive Research and Development (IRD), International Union Against Tuberculosis and Lung Disease (The Union), Japan Anti-Tuberculosis Association (JATA), Management Sciences for Health (MSH), PATH and the World Health Organization (WHO).